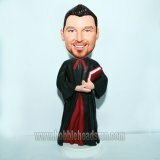 Personalized bobbleheads uniform that look like you! 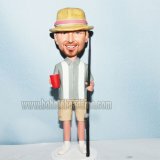 Make your own bobble heads from photo. Keepsake gifts/ Gifts for men.